My car's thermometer registered 112°F around 4:15pm. Oh it's no feat to beat the heat. With fond memories of Alfred Bester. 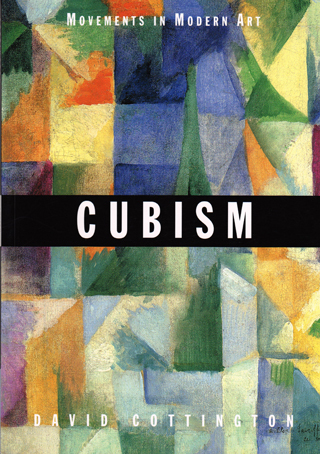 I just finished reading Cubism (Movements in Modern Art) by David Cottington. The book was one son's college textbook from a class at Georgia Tech. I understood maybe one fifth of the book, partly because of my unfamiliarity with French history and culture, and partly because the Cubists reflected each other's work. To understand what one artist was trying to convey often required knowing what his peers, or even the artist himself, were doing. Adding to my difficulty was the author's writing style which tried to do with words what the Cubists did with paint and other materials. If I understand it correctly, there were at least two themes to Cubist art. One was to attempt to transfer meaning through iconic representation by abstracting essential elements and displaying then in non-traditional forms. 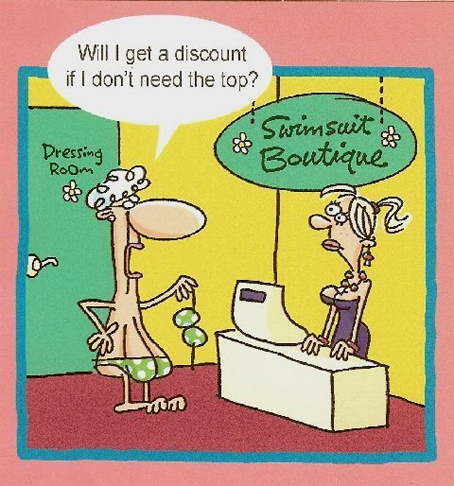 I get that. I've been using a Macintosh for over twenty years. 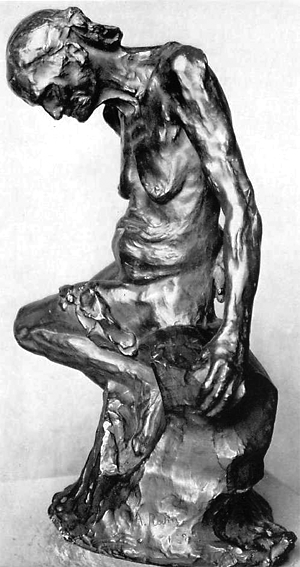 Another was to evoke meaning in the mind of the viewer instead of overtly trying to communicate meaning from the artist to the viewer. I understand that, too. I am reminded of the first time I heard Palestrina's "Missa O Scrum Convivium". On the one hand, not knowing Latin, I had to make my own meaning. Yet it resonated with my spirit and I communed with God. It was not unlike listening in tongues. But the examples of Cubism in the book did not have the same effect, even though I don't speak the Cubist language well, if at all. Unlike Palestrina's work, I found Cubism to be lonely. We were made to interact with others. 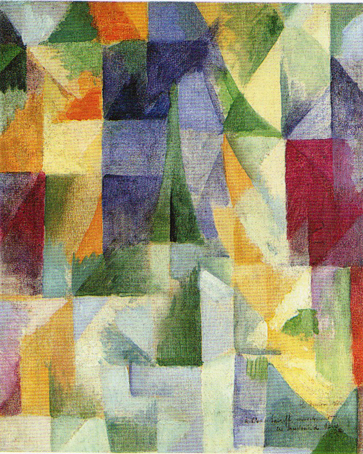 Dispensing with the screen of neo-Impressionist brushstrokes - perhaps recognizing its superfluity, given the constructive potential of the device of a colour grid - Delaunay orchestrates a range of spectral colors around the spatial recession from the foreground orange curtains to the background blue sky and the green profile of the tower. As in the hermetic paintings of Picasso and Braque, the representational legibility of the image is secured by the vestigial iconic character of these motifs. But unlike their exploration and celebration of the linguistic magic of painting for its own sake - or perhaps for its suggestion of a reality beyond appearance - Delaunay's bracketing of his complex and fragmented representation of the cityscape between the external limit of the picture frame/window and the internal limit of the distant tower posits an equivalence between the experience of deciphering the painting and the active, constructive nature of visual perception that life in a modern city entails. [pg 61]. "Vestigial iconic character?" The pointed green triangle-like object is the Eiffel Tower? The blue is the sky? The yellow-orange represents curtains? There's a cityscape in there somewhere? Obviously I am a barbarian, unlearned in the vocabulary of Cubism. Nevertheless, some Cubist art is strikingly beautiful. Even if I don't necessarily know what it means.